Work began on Thursday April 30 and the S & K employees finish on Saturday May 2. 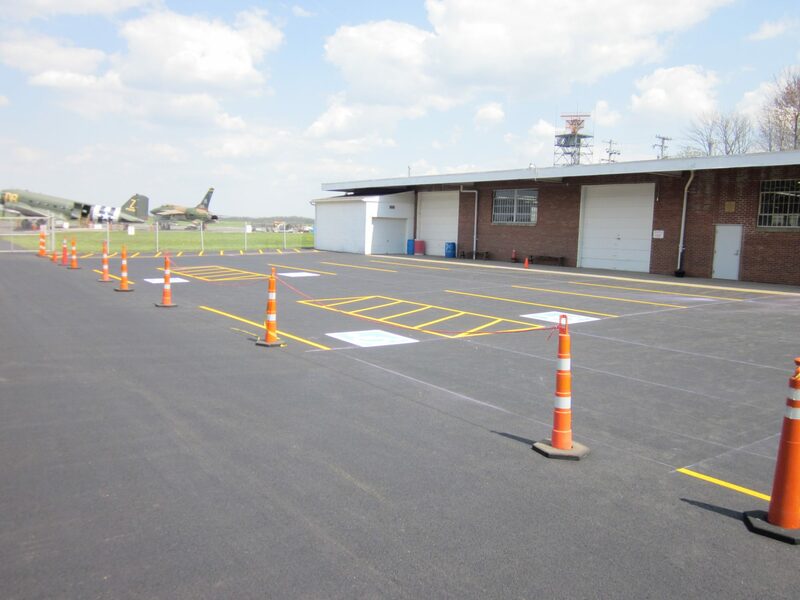 We want to make sure that we thank the S & K Asphalt & Concrete Company, Akron and all their employees for the wonderful transformation that they created at MAPS. They took a bunch of pot holes, loose gravel, trenches and chunks of asphalt then turned it into a beautiful parking lot.